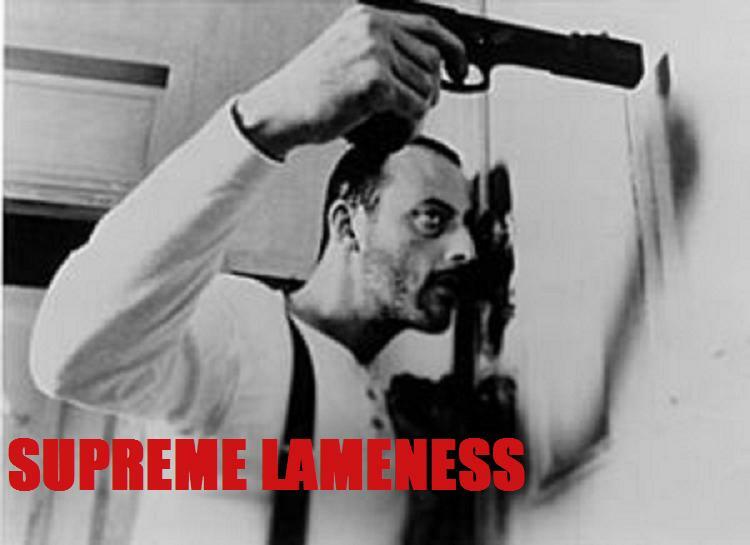 Supreme Lameness: This one is dedicated to the midwest, how's that windchill treatin ya? This one is dedicated to the midwest, how's that windchill treatin ya? New Saigon track, called 'It's Cold', off of his album The Greatest Story Never Told, set to drop in February.